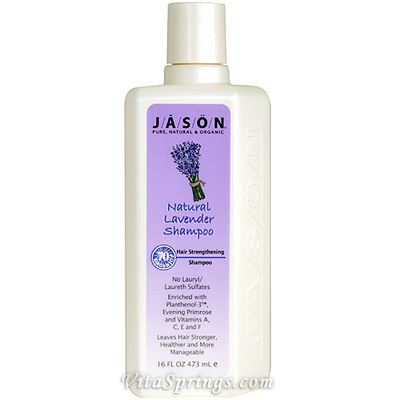 Lavender Shampoo Hair Strengthening Shampoo No Lauryl/Laureth Sulfates. 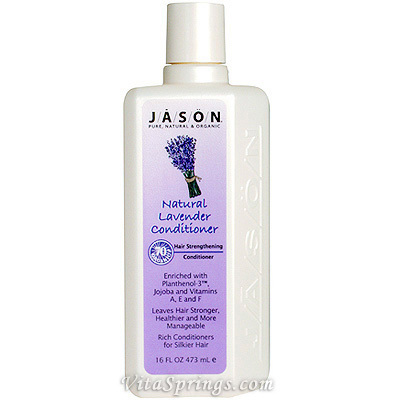 Leaves Hair Stronger, Healthier and More Manageable Nourish and strengthen hair with JASON 70% Organic Lavender Shampoo. 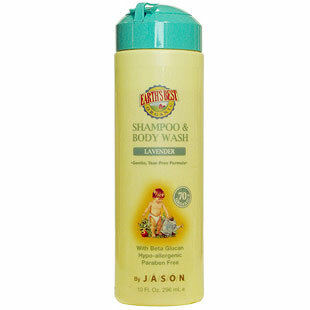 Enriched with Lavender Extract, Evening Primrose and JASON Exclusive Planthenol-3 Healthy Hair Conditioning System, this shampoo imparts strength, vitality and shine.